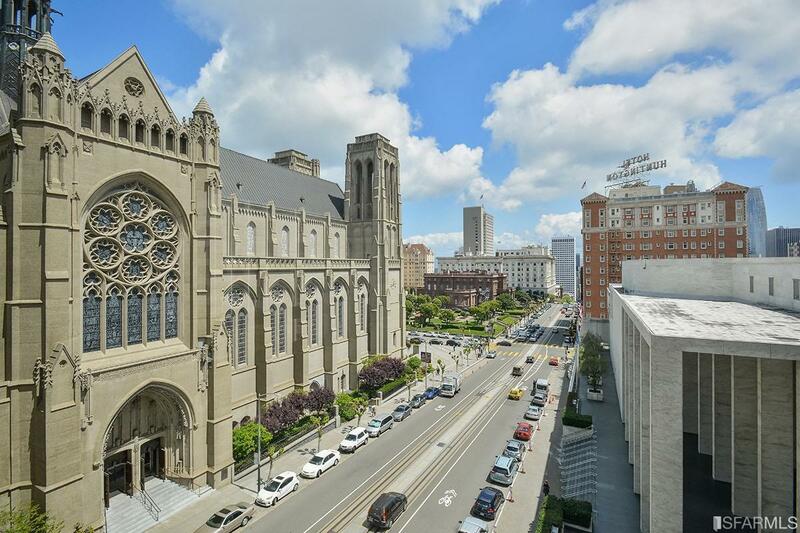 A highly sought after one bedroom floor plan (only 5 of them) on the building's prime NE corner looking onto Grace Cathedral, California Cable Cars, Huntington Park and more. 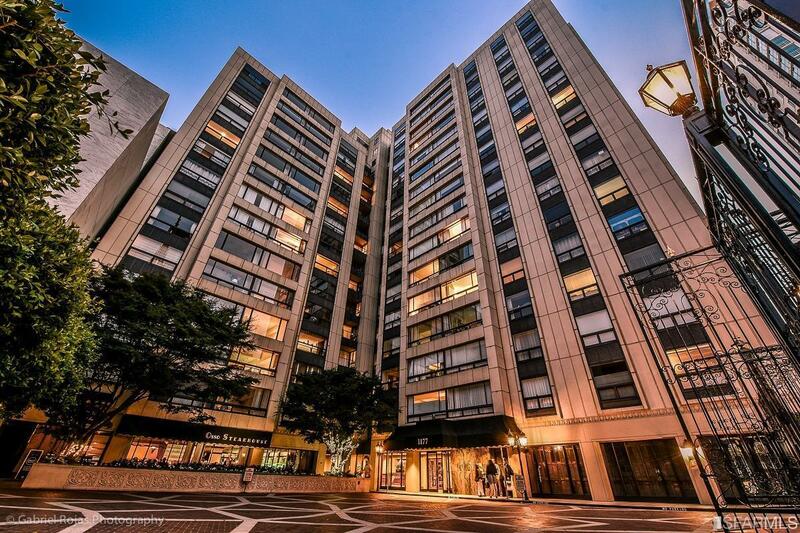 Building amenities include professional management, 24 hour doorman, health club with indoor pool and gym and restaurant (Osso Steakhouse). 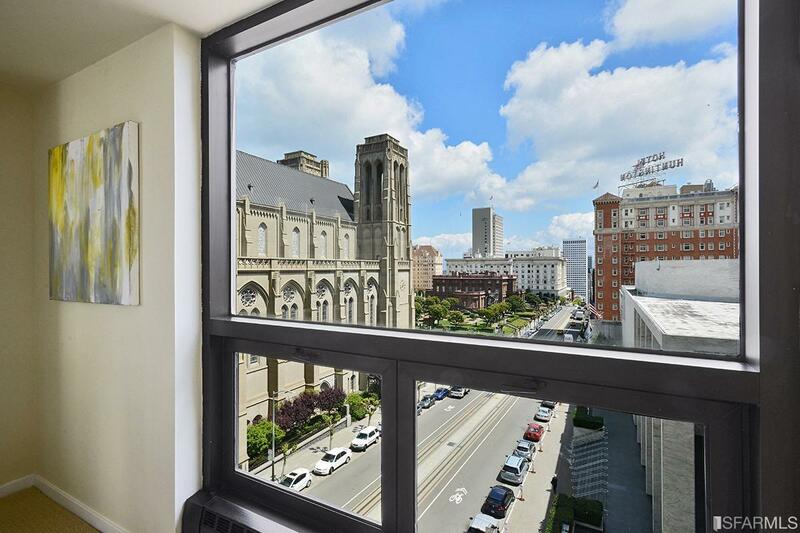 You are easy walking distance to other restuarants, world famous Nob Hill hotels, the financial district, Union Square shopping and theaters. 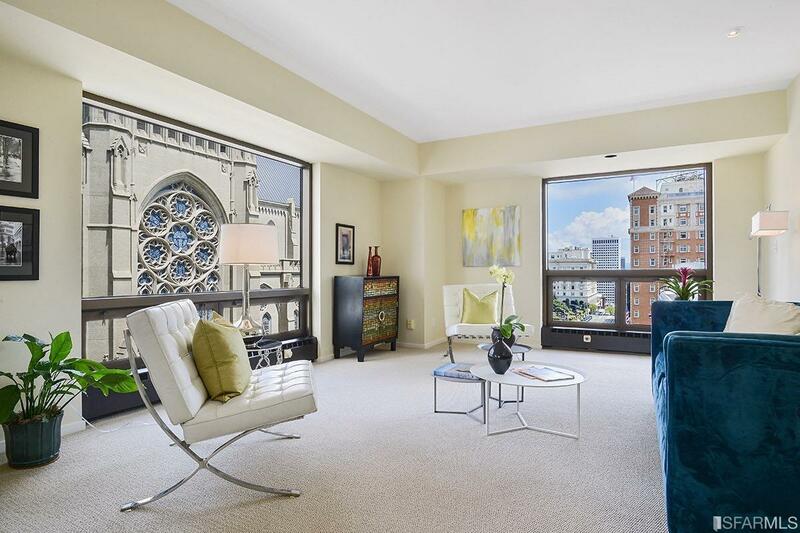 Listing provided courtesy of Stephen Patton of Gpk Luxury Real Estate.